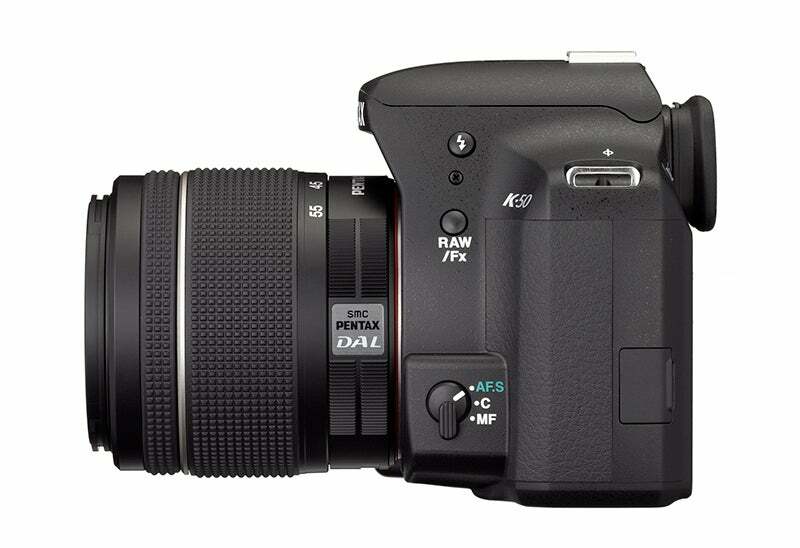 Pentax Ricoh has bolstered the Pentax DSLR range with two new models, the K-50 and K-500. The two models follow the enthusiast K-5 II and K-5 IIs duo announced in September, and both share many commonalities. Pentax has confirmed, however, that while the K-500 will be its most junior offering, the K-50 will be neither a sister model nor a replacement for the existing K-30, which will remain on sale. Both models sport the same 16.28MP APS-C CMOS sensor that features in the K-30, although each now offers a higher maximum sensitivity of ISO 51,200. Each is also driven by a Prime M processing engine – also been employed in the K-30 – although changes are said to have been made to improve high-sensitivity performance. Each camera incorporates a SAFOX IXi+ AF module which comprises 11 focusing points – nine of which being cross type – and each can be programmed to fire at 6fps on its full resolution. The two cameras also share a pentaprism viewfinder, which offers an approximate 100% field, as well a 3in LCD screen with a 921k-dot resolution. HD video recording at a choice of frame rates up to 30fps is also on hand. The two cameras only differ in a handful of areas, the primary one being the 81 seals around the K-50’s body which are said to make it weather-resistant and dustproof. 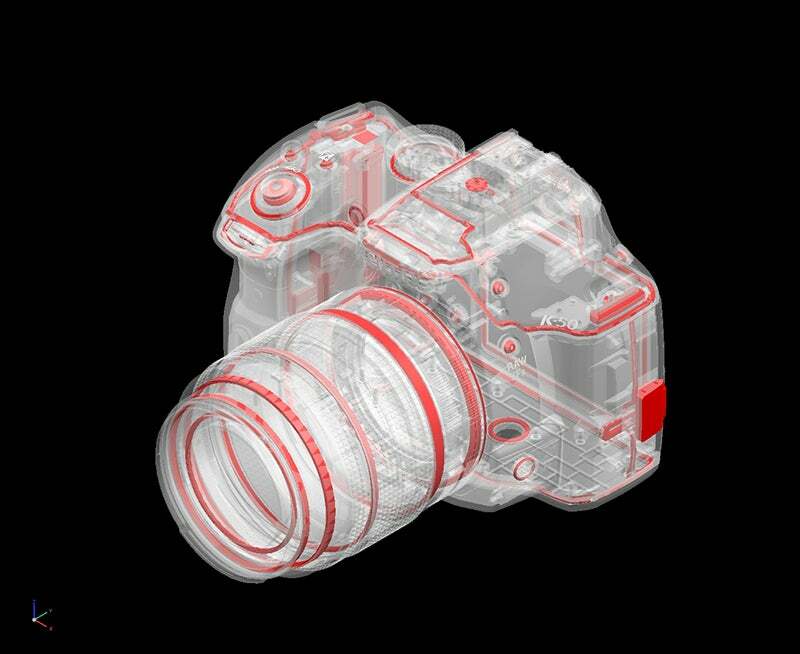 Because of this, the K-50 will come as a kit option with a new smc Pentax-DA L 18-55mm F3.5-5.6AL WR lens while the K-500 will be bundled with the smc Pentax-DA L 18-55mm F3.5-5.6 AL alternative. Another difference concerns the customisation options for the K-50. 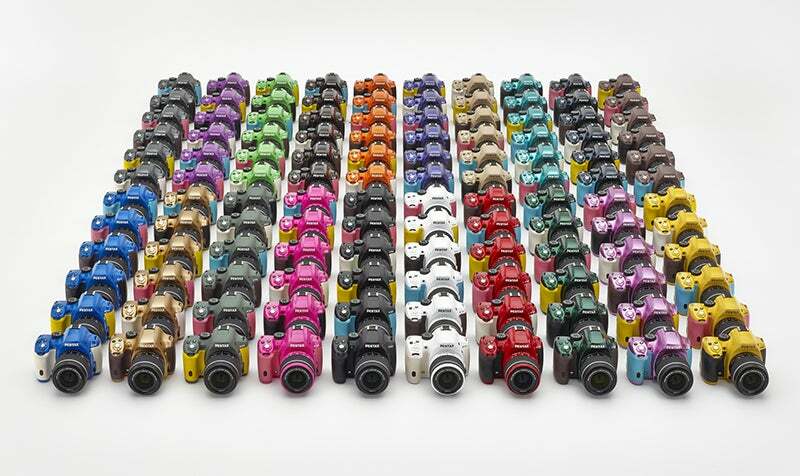 Available in black, red, and white finishes as standard, Pentax states that the camera will be made available in 117 further colour combinations (to make a total of 120), with users able to choose different colours for the grip and body online. The K-500, meanwhile, will only be available in black. A further difference between the K-50 and K-500 is that the former will feature focus point indicators in the viewfinder and also a digital level, while the latter will offer neither. Pentax’s omission of focus point indicators has proved controversial in the past, and was one criticism we had of the Pentax K-x. We spent some time with a pre-production sample of the K-500 ahead of its official launch, to gain a better understanding of what it looks set to deliver (although as a pre-production model is was not possible to take any images with the camera). Whereas the K-30 bore a particularly angular casing, the K-500 sees its defined edges smoothed and its wavy sides flattened. The dimples on the back plate around the thumb rest have also gone, as have those around the grip. Despite these changes, the K-500 still appears the offer similar handling to the existing K-30, with all controls in the same place. 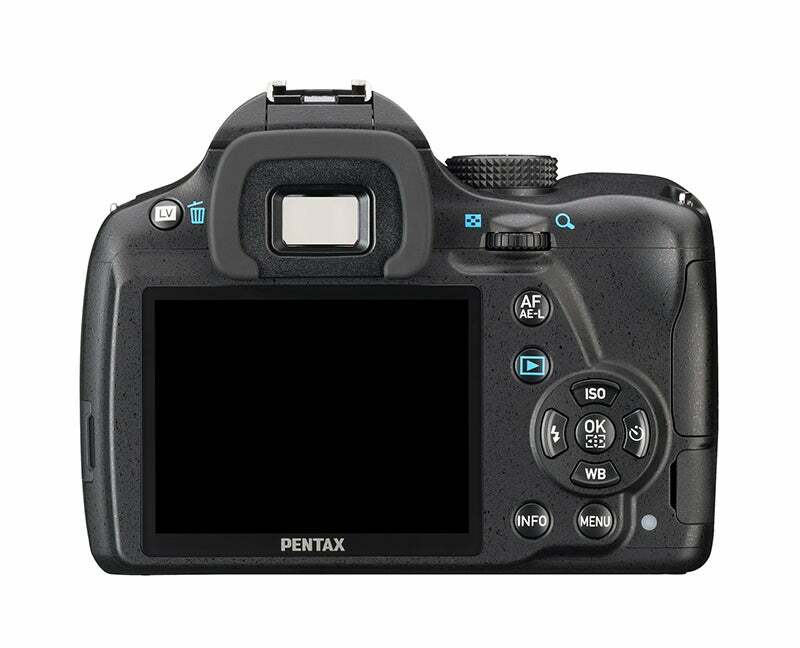 The menu system also appears to be very similar, if not exactly the same as the K-30’s, although Pentax has said this may be revised before full production samples go on sale. 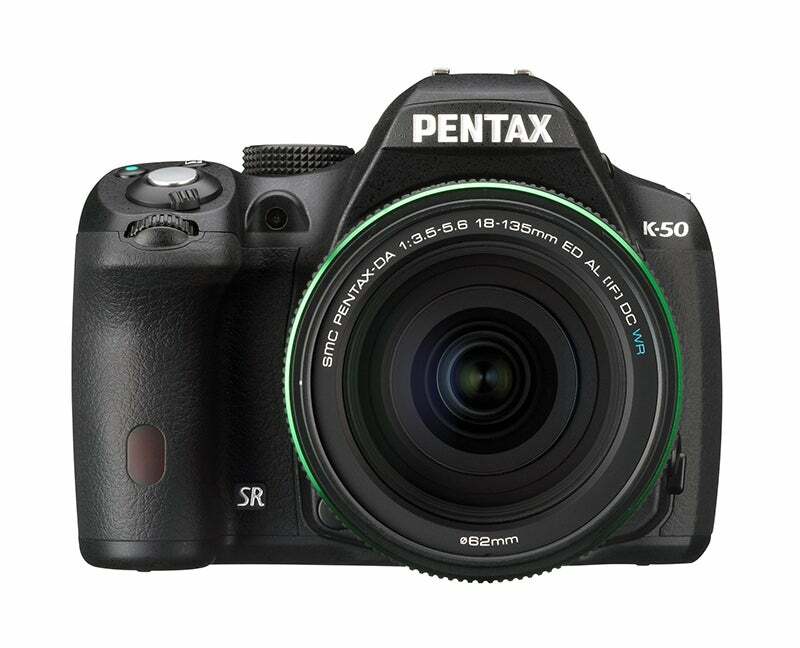 The Pentax K-50 will be available as a body-only option and in a kit with a new smc Pentax-DA L 18-55mm F3.5-5.6AL WR lens, priced at £529.99 and £599.99 respectively. 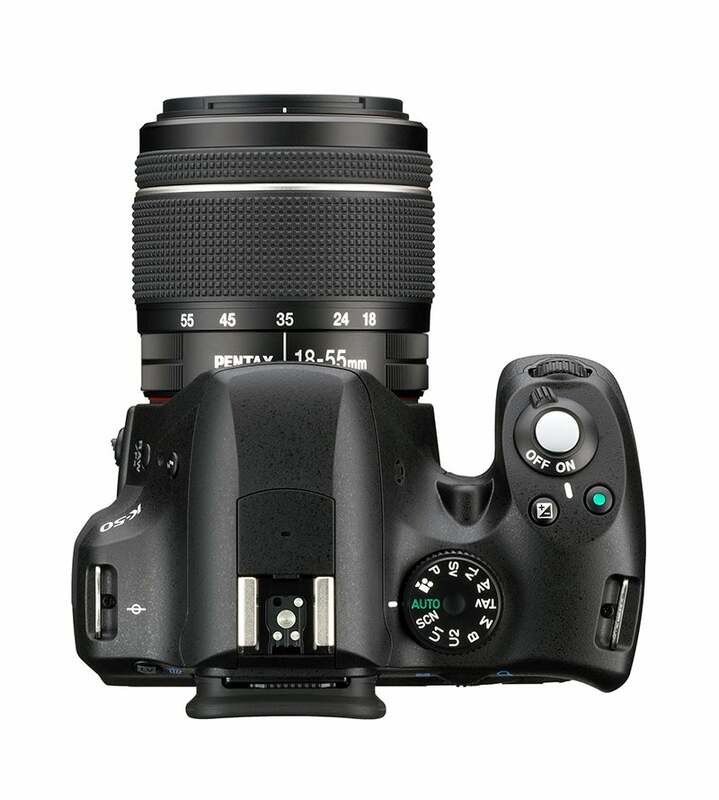 The K-500, meanwhile, will be available as a kit option with the non-weatherproof SMC Pentax-DA L 18-55mm F3.5-5.6 AL lens for £449.99. Both cameras will be available from the end of this month.